Do You Need to Take Out Your Window Screens in the Winter? 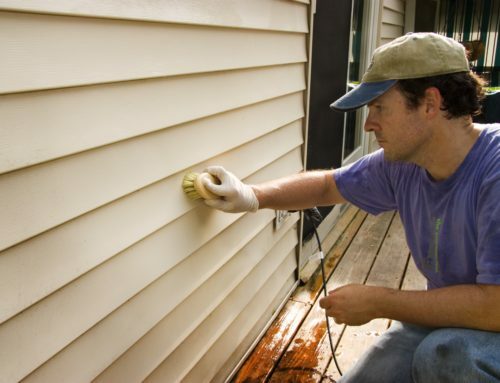 Winter can take a toll on the exterior of your home, so it is important to take the necessary steps to protect it. There are several reasons to remove the screens, as they are not exempt from the harm imposed by the frigid temperatures we can get here in Kentucky during the winter. 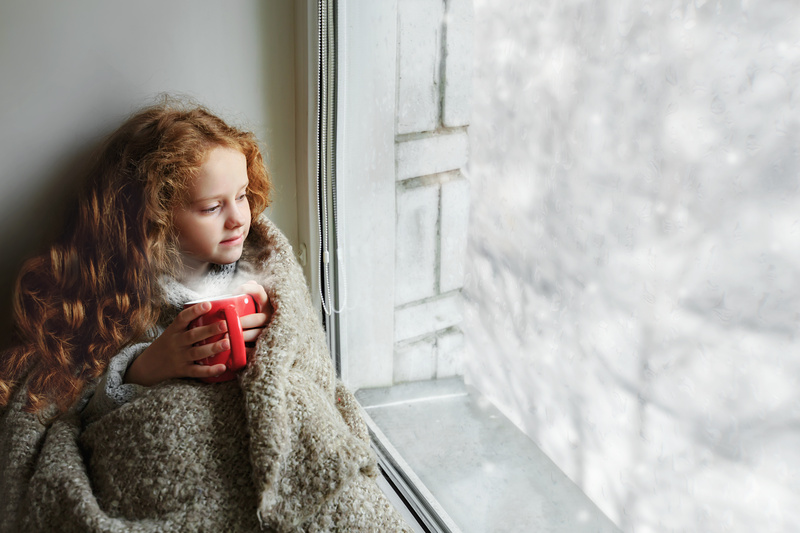 Before winter strikes it is a good idea to replace the window screens with storm windows, which act as an additional barrier from the freezing air. This is necessary for single pane windows, as they lack the proper capabilities to keep the cold outside. Opting for an extra thermal barrier will allow your home to stay warmer and be less influenced by the temperatures of the season. The absence of window screens allows more sunlight to enter your home. The screens in double-pane windows are able to prevent up to 30% of sunlight from entering. Windows that face the east and south in particular will notice an increase of warm air as a result of solar heating from the sun. At the time of day when the sun is at its peak brightness and warmth, rooms will normally be 8 degrees warmer than areas with windows that still have window screens in place. The extra warmth provided can be helpful to reduce the amount of heating your home uses. The additional sunlight during winter may be able to lessen your energy consumption. Window screens may expose your home to avoidable damage. Problems can occur as the result of ice and snow becoming trapped in the space between the screen and the window. 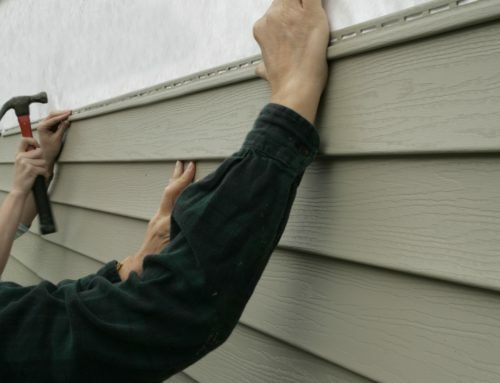 The buildup from inclement weather can lead to deterioration of the window frame and sill. The weight of the snow can apply substantial pressure to the screen which can easily cause it to bow. This will leave you with screens that appear drooping and stretched. To assure that the winter weather will have no effect on the exterior of your home, it is best to move your screens to storage. Another benefit of taking out the screens out in winter, is that it becomes much simpler to clean the exteriors of your windows. The lack of obstructions makes this the prime opportunity to give your windowsills and windows a nice scrub. They will also remain clean longer as debris will not be able to get trapped between the screen and window. Once the screens have been removed, you should wash them as well. Upon the arrival of spring, the appearance of your home will surely benefit from immaculate window screens. 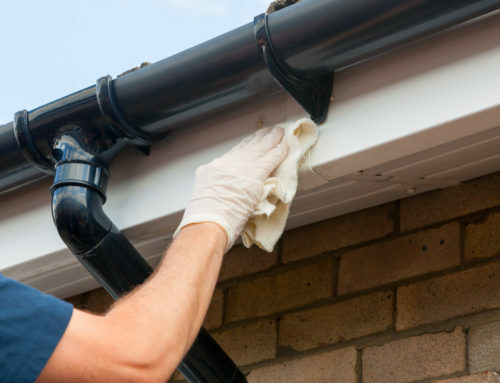 This is also a chance to inspect the conditions of your screens and make repairs if necessary. 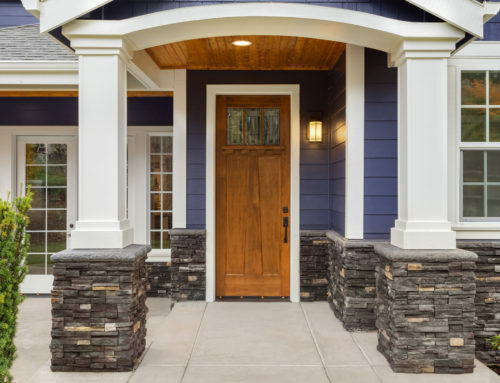 At Gilkey Windows & Exterior Solutions, we are the premier choice for custom-crafted replacement windows and doors for your home. We offer fiberglass and vinyl doors and windows that are energy efficient as well as stylish. Our professional installers will take care of the entire installation process, so you do not have to lift a finger. We provide service to Lexington, KY and the surrounding area. 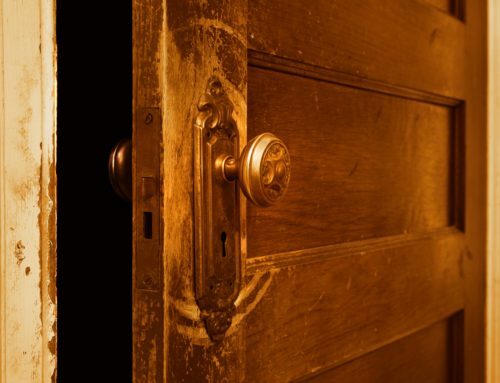 Call us today to schedule an in-home consultation. By creekmoremarketing|2018-04-10T12:32:22+00:00April 10th, 2018|Uncategorized|Comments Off on Do You Need to Take Out Your Window Screens in the Winter?